04 Jan 2019 --- Lycomato, Lycored’s proprietary blend for supplements, is being marketed as the first tomato extract to carry the Non-GMO Project Verified seal. This gives consumers assurance that a product has completed a comprehensive third-party verification for compliance with the Non-GMO Project Standard. Certified in the US and EU, Lycomato offers a combination of carotenoids, tocopherols and phytosterols, sourced from non-GMO tomatoes. Lycomato is also certified Kosher, Halal and has Generally Recognized As Safe (GRAS) certification. 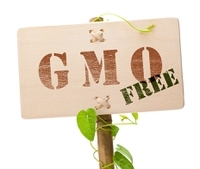 Consumer demand for non-GMO products is rising sharply. The number of people who say they avoid GMOs has reportedly tripled over the past 11 years and currently stands at 46 percent, according to data shared by Lycored. The strong growth of the non-GMO Project Verified reflects this consumer preference. The certification is the fastest growing label in the natural products industry, representing over US$26 billion in annual sales and more than 50,000 verified products for over 3,000 brands, according to the non-GMO project. “Letting nature provide a path towards wellness has always been a core pillar of our company. 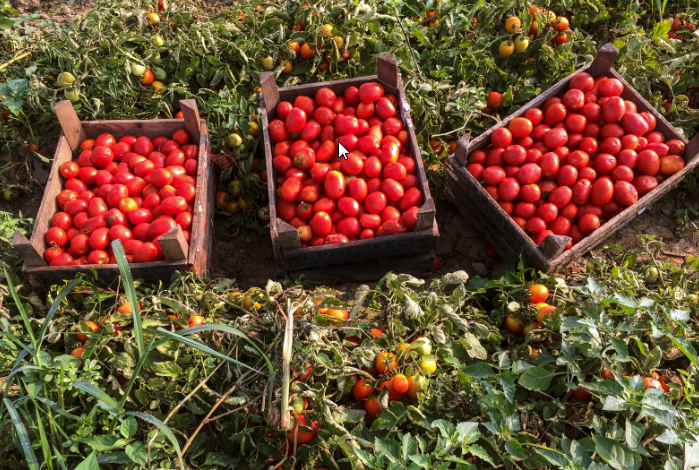 In that light, we’re proud to announce that Lycomato has become the first Non-GMO Project verified tomato extract on the market,” says Zev Ziegler, Head of Head of Global Brand & Marketing (Health) at Lycored. Lycomato has been shown to support endothelial function, healthy circulation, overall cardiovascular and skin wellness, as well as prostate health and comfort. A 2003 study found that supplementation with Lycored’s tomato extract increased carotenoid levels in plasma, skin and adipose tissue. A further study, from 2010, noted that the consumption of tomato product with a high-fat meal reduced postprandial oxidative stress (oxLDL) (IL-6). “2019 could be the year when demand for non-GMO products reaches a tipping point. We’re delighted that Lycomato will carry the Non-GMO Project Verified seal – it’s another sign of our unwavering commitment to providing consumer-friendly products of the highest quality, efficacy, and safety,” adds Ziegler. Tomato extracts are rich in carotenoids, such as lycopene. Their use has gained traction across a range of nutrition categories, including sports nutrition. NutritionInsight spoke on the role for carotenoids in combatting time with Golan Raz from Lycored last year. According to Lycored research, consuming a supplement rich in carotenoids can help reduce muscle damage associated with exercise, specifically running. According to the researchers involved in the study, these initial results open the door for additional studies to explore further the role of carotenoids and tomato phytonutrients in complementing an active lifestyle and allowing people to optimize the benefits of exercise. The study investigated the effects of a tomato-based supplement that mimics the natural composition of the entire tomato by combining the oil and water-soluble fractions of the tomato. The supplement used in the study was rich in carotenoids such as lycopene, phytoene and phytofluene (T-LPP) as well as other ingredients. It is rounded by the presence of rosemary extract and folic acid. Research has also pointed to the potential of the carotenoid lutein for use in a range of supplements – including sports products. A study published in Nutrients found that higher levels of lutein status may be associated with higher levels of physical activity, which may contribute to a reduced risk of chronic disease. According to Innova Market Insights data, new product launches (including supplements) tracked featuring lutein, as well as the carotenoid zeaxanthin, saw a compound annual growth rate (CAGR) of 25 percent and 18 percent, respectively, between 2012 and 2016, when 2012 is taken as a base of 100. Carotenoids, such as lutein, have a strong standing in the eye health space. This area of development is experiencing growth, which is arguably due to the demands of the modern lifestyle on eyesight, such as the increased time spent on technology.